Team Green continues to tinker with futuristic AI. Would You Buy A $2,495 Electric Motorcycle? 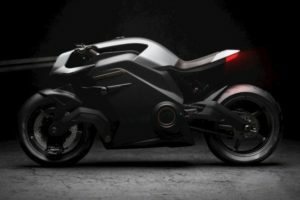 Would You Buy A $2,495 Electric Motorcycle? CSC's City Slicker can move you around town. The ASO hasn't announced full details of the deal yet.